Alexi’s Grill is conveniently located in midtown Phoenix. Renowned for their efficient business lunch and intimate dinner seating, Alexi’s is the perfect environment for any occasion. Specialties include Alaskan halibut, rack of lamb, veal chop, filet mignon and other dishes customized for your group. Enjoy continental Italian with a Southwest twist, fine dining inside or al fresco on the spacious patio. Alexi’s offers private dining areas for small groups or full restaurant buy-outs. Full service catering is also available. 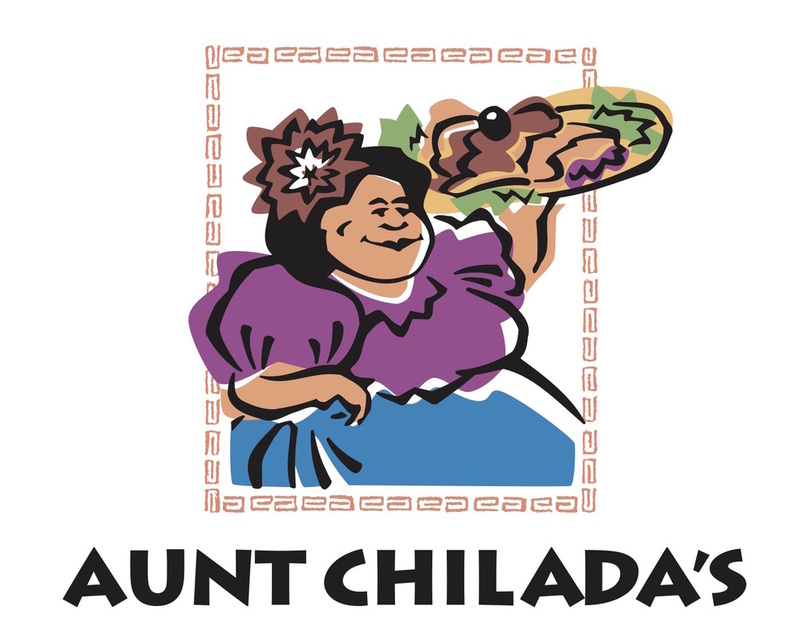 Nestled in the shadow of the Squaw Peak Mountain, Aunt Chilada’s is truly an historic landmark with personality all its own. Constructed in the 1890s from desert stone and railroad ties, the original building served as a supply depot and general store for the mercury miners passing through the Dreamy Draw. Today, it not only carries on that century old tradition of heartfelt Southwestern hospitality, but also dishes out the finest Mexican food this side of the border. The meeting and banquet facilities are as unique as her colorful past accommodating up to 650. 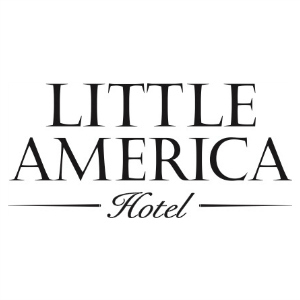 Inside, select from four distinctive settings including our hand-carved fountain or stone fireplace or relax on one of our three patios which include Bocce ball and our famous Palapa bar. Whether it is a corporate meeting, or a group of friends, your guests will have the opportunity to enjoy the festive atmosphere and quality of service. 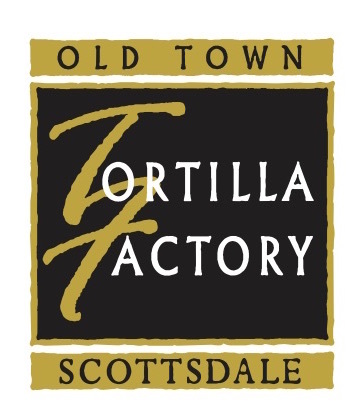 Built from a historic 75-year-old adobe home in the charming art district of Scottsdale, Old Town Tortilla Factory captures timeless charm and a distinct atmosphere that exemplifies the essence of the Southwest. A firewater patio—along with a world-renowned tequila bar, which offers 100 premium tequilas—lends itself to being the perfect place to accommodate your large party needs. 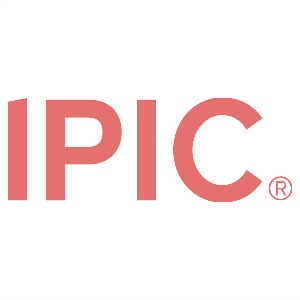 Offering Southwest cuisine with Sonoran influences starring house-made tortillas, seductive salsas and sauces, and specialties. During the winter months, patio heaters keep the patio at spring-like temperatures. During the summer months the patio is cooled with a state-of-the-art mist system. 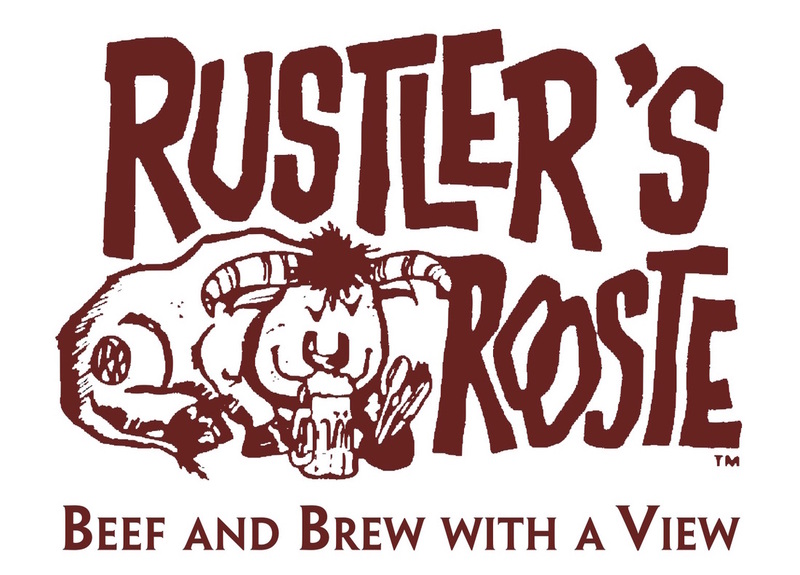 If you want an authentic Arizona location for your next roundup, look no further than Rustler’s Rooste. Only the Rooste can accommodate 30 to 1,500 guests in a spectacular mountaintop setting. Whether you choose a scenic outdoor patio, the spacious Crystal Barn (complete with a stage and dance floor), or the novel Branding Iron Room, you’ll find the Rooste offers a big helping of western hospitality and an eye for detail. Meet Arizona’s Original Steakhouse! The Stockyards Restaurant and 1889 Saloon is known for its premium hand-cut aged steaks, prime ribs, wild game, poultry and seafood. For over 70 years, this independently owned and operated landmark restaurant has celebrated the colorful history and characters of Arizona’s cattle industry. 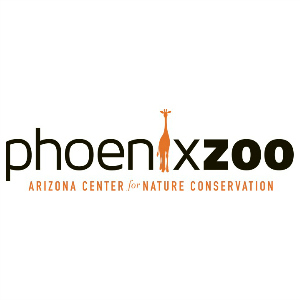 You will still find consistently excellent dining and a genuinely friendly atmosphere in this authentic piece of Arizona’s past. Private dining rooms available, excellent choice for groups. 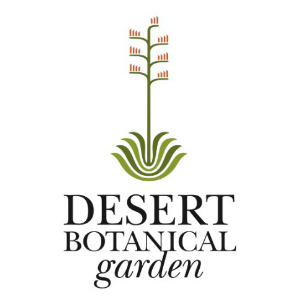 Experience a truly iconic Arizona property rich in lore, elegance, and Southwestern charm. Tonto is located on the historical grounds of Rancho Mañana, which was built in the early 1940s. The restaurant is surrounded by stately saguaros, palm, date and olive trees, with the ridge of the Tonto National Forest looming in the distance. Our chefs meld Southwestern and Native American ingredients cooked over a mesquite wood-fire and served in a creative, stylish presentation.